Can you or do you play an instrument? 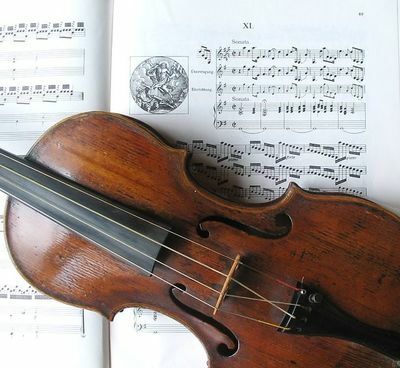 If so, which instrument do you play and how did you learn to play it? I can play the tin whistle. I started learning when I was about 5 years old. I would love to learn to play a variety of instruments. I'm thinking of getting lessons for me and my son when he gets older. That's awesome! How long have you been playing? 40years. 10 of that was F/T professional, then a further 15 P/T professional. Awesome fun, but not the best for relationships and family life unfortunately. I play in Church occasionally now but not the same from a musical-challenge perspective of course (very few other professional musos are in church on Sunday mornings because 1. most of them don't go to church period and 2. Saturdays and Sunday arvos are usually the big money earner for the week and Sunday morning is needed for sleep). I started learning the guitar a few years ago, but got fed up with it after a few months. I don't have the patients for learning an instrument. I was just getting into learning guitar when I fell pregnant with my first child. I kept going until it became too difficult to reach over my growing belly! Once I stopped I never took it up again. Life seemed to get too busy. I know a man who plays ukulele and he's trying to convince me to have a go. You should totally give it a go colmo. It's a shame that you never picked one up again, but I understand how hectic life can be with a little one. Ohh I wish I could; I'd love to play the violin and guitar. No. Never interested, but enjoy listening to those who can, especially an Orchestra! 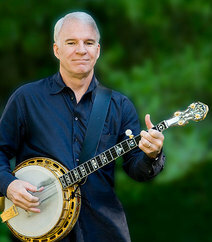 My life long passion is to play the Banjo. I still haven't started, but maybe will push myself a tad more to even give it a try! I only tried to learn the recorder at high school. That was it, as far as learning an instrument went. We bought a piano, for our 2 daughters. Had it carried up 13 uneven stone steps.They didn't learn for very long.About 10 years after they''d both finished playing, we sold it back to the guy we'd bought it from, for 1/2 the price we'd paid for it.